December 28, 2010 – Google me this. | What I got rid of today. ← December 27, 2010 – Words. December 28, 2010 – Google me this. 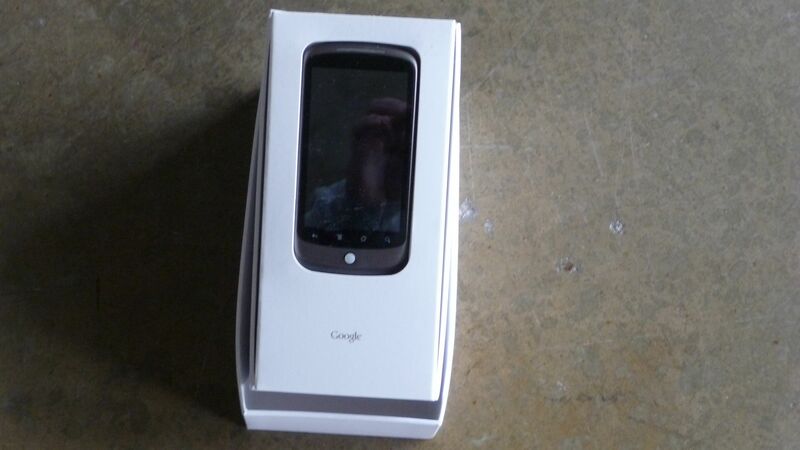 An unused, original Google phone. If ever there was a visible symbol of why the RID project was necessary for me…this is it. I got this phone…and I had another one. I got this phone…and still when it was time to buy a new one, I went with Apple. I got this phone…and it languished in my closet for months. Goodbye, unused Google phone. You, like Google itself, sometimes led to a bit of overkill.